Titoki Christian Healing Centre is located 10km west of Whakatane New Zealand, within half an hours drive of rural townships, Whakatane, Ohope, hot pools and great beaches. 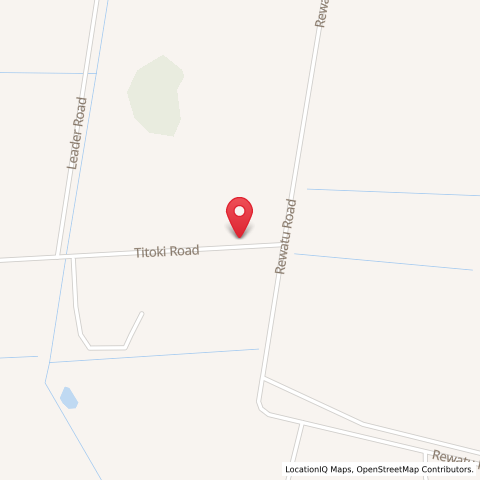 Below you will find our location map, and directions how to find us driving from Tauranga, Gisborne and Rotorua at the bottom of this page. If you are travelling from Tauranga: Turn right at Matata to Edgecumbe on highway 30, once at Awakeri go 200m past the Shell Service Station, turn right onto Statehighway 2 heading towards Gisborne. Travel for 5 minutes and turn left into Station Road, then 2nd right into Titoki Road. If coming via Rotorua: Travel to Awakeri, at T intersection turn right onto statehighway 30, go 200m past the Shell Service Station, turn right onto Statehighway 2 heading towards Gisborne. Travel for 5 minutes and turn left into Station Road, then 2nd right into Titoki Road. If you are travelling from Gisborne and Hawkes Bay: Travel on statehighway 2 to Taneatua, go over one way road/rail bridge, travel for approx. 5 minutes, turn right into Station Road, then 2nd on the right into Titoki Road. Please note a Courtesy pick up service is available from the Whakatane Airport and Bus station.